Beets are extremely healthy, so if you haven’t added them to your regular diet yet, we are here to convince you to! Beets are rich in phytonutrients known as betalains, which have powerful antioxidant, anti-inflammatory, and detoxification effects. Furthermore, these vegetables prevent birth defects, cancers, and heart diseases. The consumption of beet juice regulates blood pressure within a couple of hours. Researchers have found that a glass of beet juice reduces blood pressure by about 4-5 points, due to the nitrates in beets, which are turned into nitric oxide in the body. Consequently, the blood vessels are relaxed and dilated, so the blood pressure is reduced, and the blood flow is boosted. The high fiber amounts help the bowel movements and help the elimination of waste through the intestines at a healthy pace. Research has shown that betacyanin, a phytochemical compound found in beets, can prevent and treat colon cancer. Beets are abundant in phytonutrients, which also provide their red color. 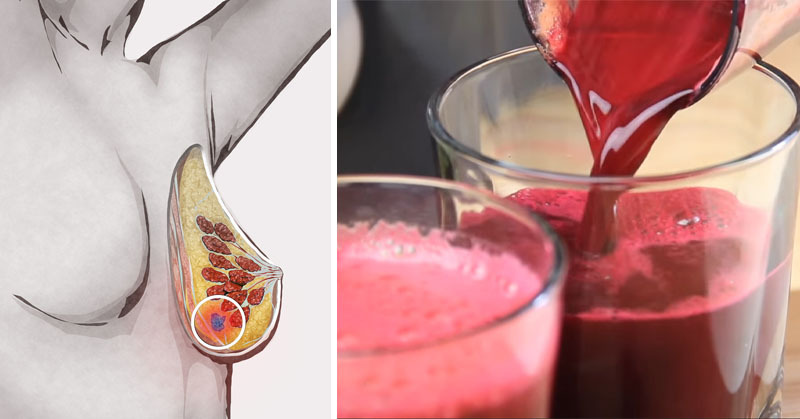 The extract of beetroot has been scientifically found to reduce multi-organ tumor formations and s especially effective in the case of prostate, breast, and pancreas cancer. Additionally, beets have strong antioxidant and anti-inflammatory properties that also lower the risk of cancer.